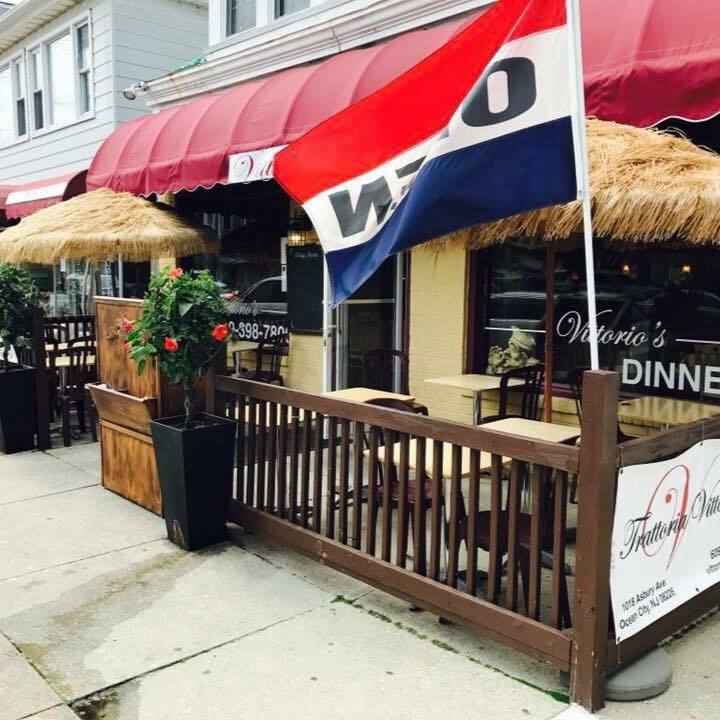 You don't have to go to far from the beach to eat Italian food! Try our delicious traditional Italian Cuisine such as, Chicken Esquire, Veal Pescatore, Atlantic Salmon, Ravioli Pomodoro, Linguini Pescatore, Caprese Salad, Pollo Mamma, Gnocchi Pomodoro. Our restaurant is warmed with artwork and even faux wine barrels on the wall to convey the feeling of being in a casual trattoria along the Florentine countryside.